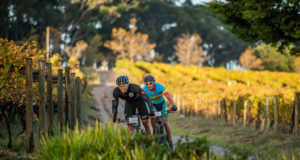 Knysna Cycle Tour and Forest Marathon on track for next year! 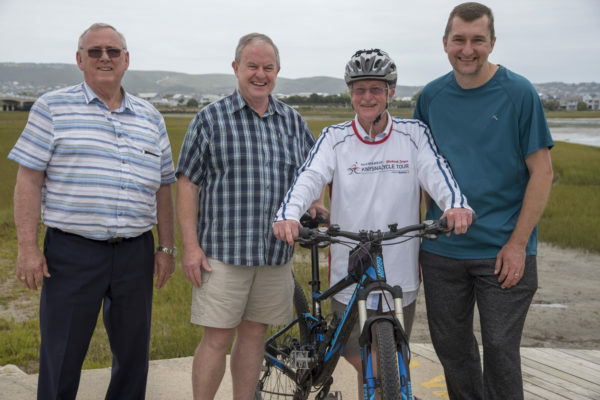 Left to right: Elwin Thompson, Clive Wilkinson and Andrew Finn (Knysna Rotary) and Wayne Kidd (President Knysna Marathon Club). 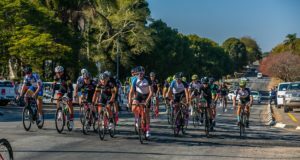 Organisers of the 2019 Rotary Knysna Cycle Tour and the Knysna Forest Marathon have confirmed that plans for next year’s events are on track. The Cycle Tour will take place on Saturday 22 and Sunday 23 June, and the Forest Marathon will be on Saturday 29 June. as part of the annual Knysna Oyster Festival. The events are the iconic sporting events of the festival and both have been running for over 30 years as part of the annual Knysna Oyster Festival. Wayne Kidd, President of the Knysna Marathon Club and coordinator of next year’s Forest Marathon, said that online entries for the marathon will open for Loyalty Entrants (all 2018 participants) on 15 February 2019 and general online entries for the full and half marathons will go live on 4 March.